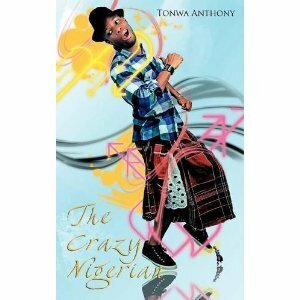 This entry was posted in Humor and tagged @dcrazynigerian, audio, bumzilo, podcast, the crazy nigerian by jollof. Bookmark the permalink. Hee hee. No so we see am! Should we quit our jobs? Yes! Ti ke ke… ti pa pa … ti ko ko!